eToro offers an instant forex bonus to every first time depositor of up to $1,000. 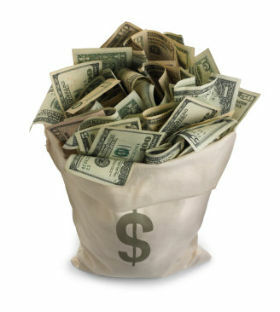 One of those excellent forex bonuses that are immediately available upon depositing, creating an instant trading buffer. traders must buy or sell at least (10) Ten mini lots in real-money mode for each unit of $10 bonus granted. If you submit a withdrawal request before having met the bonus trading requirements, the bonus will be withdrawn. 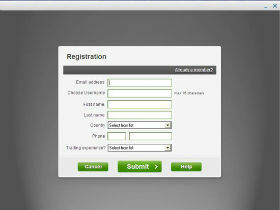 You create an account at eToro and make a first deposit of $600. eToro will immediately add an extra $100 to your account, so that it now totals $700, ready for trading. If your first deposit is a $1,000, your forex bonus is $250, so that when you deposit $1,000 your account will total $1,250. eToro started out in 2006 and quickly gained the reputation of being the best forex broker for beginners. 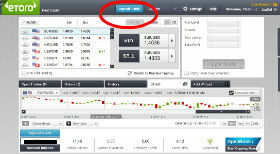 This was (and is) in large part because the eToro trading platform is very clear and user friendly. More experienced traders might find it lacking some more advanced features, altough many advanced traders seem very content staying at eToro. 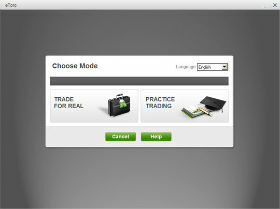 In any case, for beginning traders the more clear view eToro offers of forex and commodities trading enables them to focus better and learn the trading game faster. To take advantage of the forex bonus that eToro offers, a minimum deposit of $100 is required. eToro nowadays also offers micro trading, meaning a pip is only 10 dollar cent, giving you about 1,000 pips room with a deposit of $100, which is plenty room for the beginning trader. The Maximum leverage is 400:1, minimum leverage is 5:1. Aside from the major currency pairs and cross currency pairs, eToro also offers trading in oil, gold and major indices such as the Dow and the FTSE 100.
eToro is regulated by CySEC in Europe and the NFA in the U.S.A. If you have never had an account at eToro yet we definitely recommend opening an account and taking advantage of their excellent instant forex bonus.